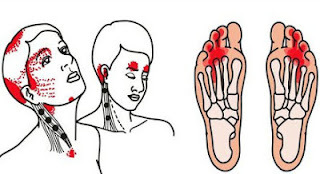 Home / Health and service / Health and service :: Never Ignore These 5 Warning Signs Of Vitamin B12 Deficiency ! 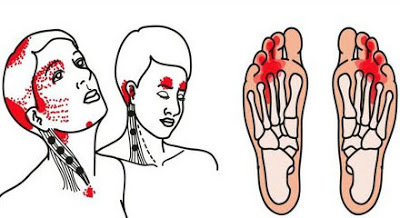 Health and service :: Never Ignore These 5 Warning Signs Of Vitamin B12 Deficiency ! Vitamin b12 is called the energy vitamin and if you are deficient in this vitamin, then i have bad news for you. The deficiency of vitamin B12, or hypocobalaminemia, refers to the reduced levels of this vitamin in the blood. Therefore, if left untreated, vitamin B-12 deficiency can cause serious blood diseases and neurological issues. here are the most common 5 warning signs linked to vitamin B-12 deficiency. Never ignore these 5 signs of vitamin b12 deficiency.